The Office of Hawaiian Affairs conducted its first meeting following the November 6th election of new members. 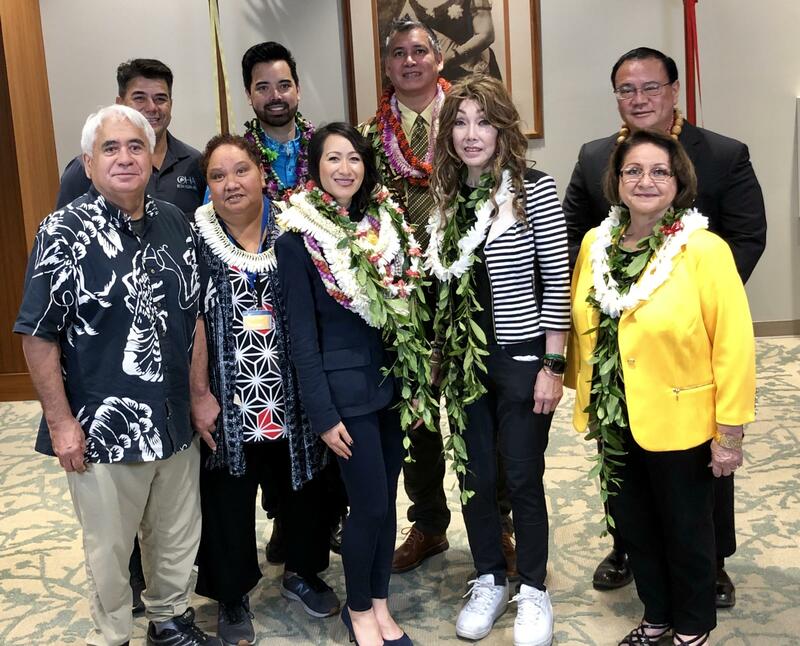 The nine trustees of the Office of Hawaiian Affairs Board sang Ho’onani Ka Makua Mau. They met to hear from the public and elect officers. 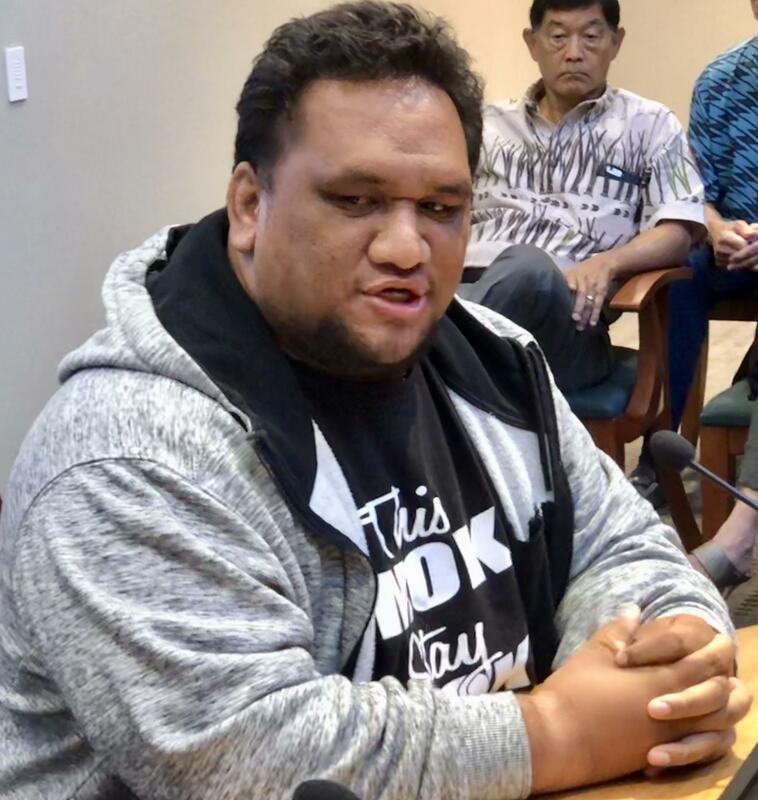 Landen Paikai, who ran for OHA trustee in the primary and lost, testified about the dysfunctional nature of the board in the past. 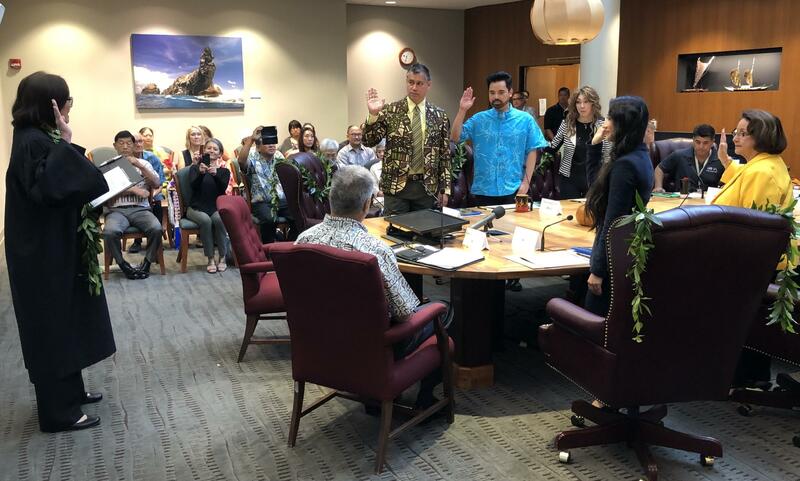 Two newly sworn-in trustees, Brendon Kalei’aina Lee and Kalei Akaka, were sworn in and are serving their first term. Colette Machado, the longest serving trustee, was nominated to continue to serve as Board Chair. But, Trustee Keli’i Akina asked Machado a question before the roll call vote. The votes were tallied and Machado was unanimously re-elected chair. 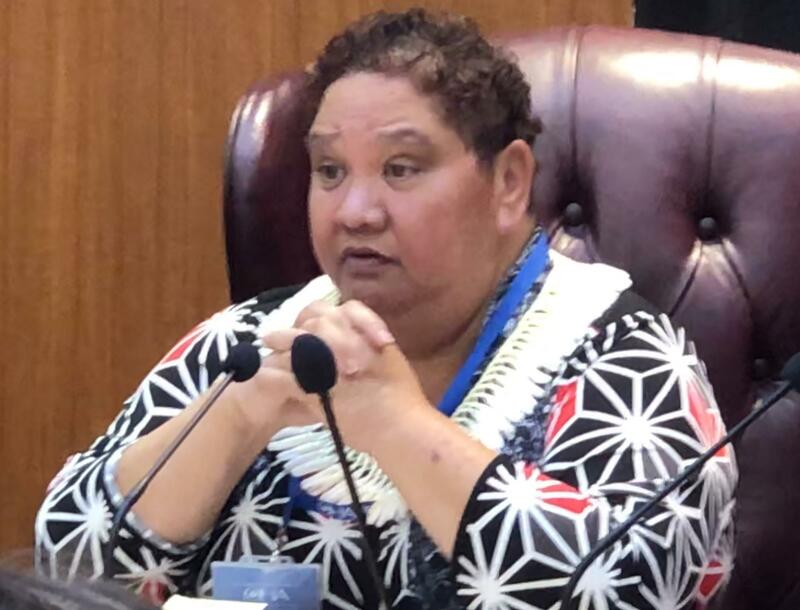 Newcomer, Brendon Kalei’aina Lee was elected Vice Chair. Trustee Lei Ahu Isa will chair the Resource Management Committee and John Waihe’e IV, the Beneficiary Advocacy and Empowerment Committee. 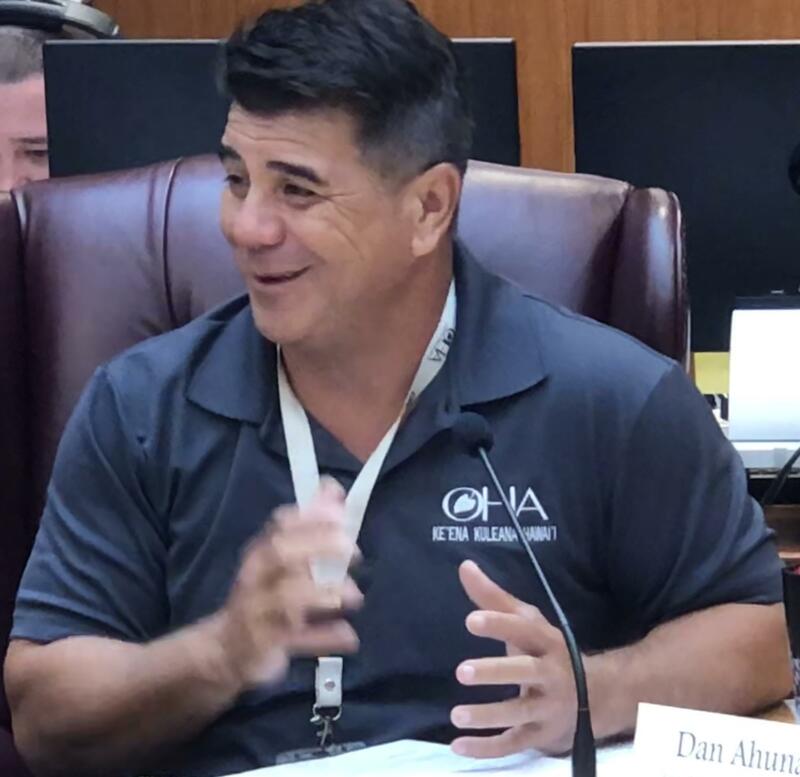 Following the election of officers and appointments, Trustee, Dan Ahuna, called for a new beginning for the OHA Board. “We on the board, we all want to work together. And I know that for a fact. We care about each other and that’s what I hope it is going to reflect. This is not about me, I, you. This is about us and how we will follow-up with our beneficiaries. I’m so proud of this board. 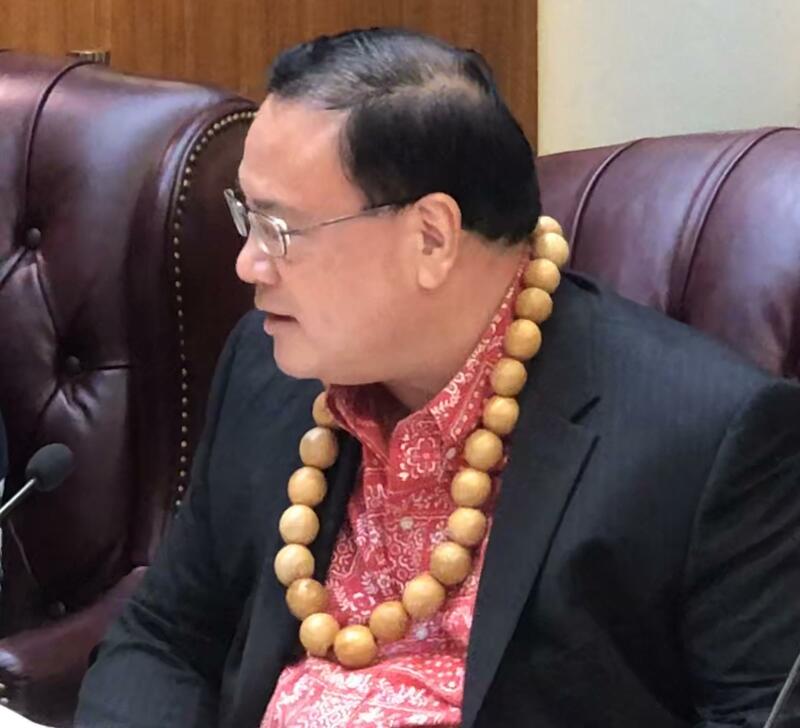 Imua E Na Po Ki’i…let’s go (applause). An Investiture Ceremony for the OHA Board will be held at Washington Place, Tuesday morning. Wayne Yoshioka, HPR News.